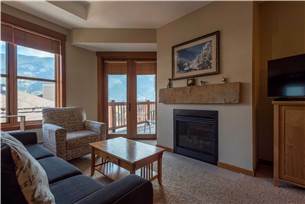 Copper One Lodge 504 is a Premium-rated, Top-Floor, “Ski-in/Ski-out”, 865 sq. 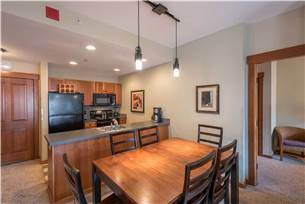 ft. condominium Sleeping 6 people. 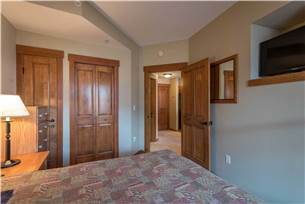 The Master Bedroom contains a Queen Size Bed, cable TV, and a Full Size Bath. 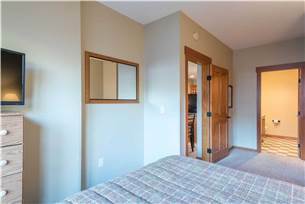 In the 2nd Bedroom, there is another Queen Size Bed and cable TV. 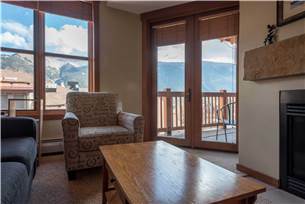 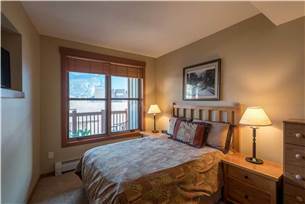 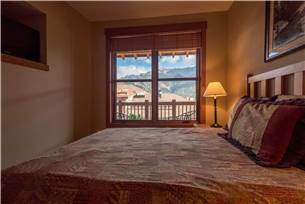 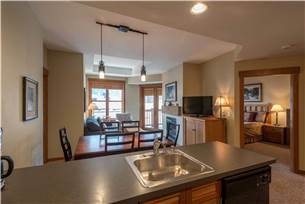 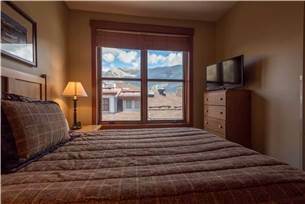 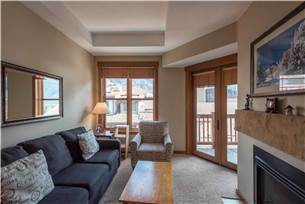 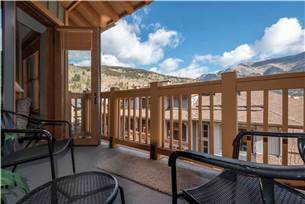 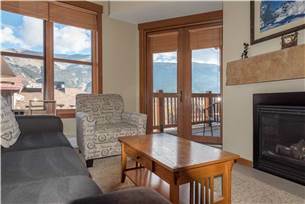 In the Living Room, amenities include a Queen Size Sofa Sleeper, a Gas Burning Fireplace, 42 inch flat screen TV and a DVD player, a Full-Size Kitchen and an outdoor Balcony that overlooks the Burning Stones Plaza up towards the slopes of Copper Mountain. 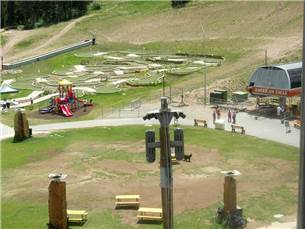 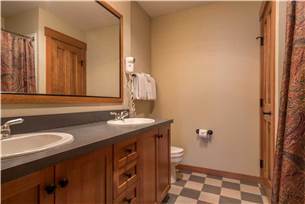 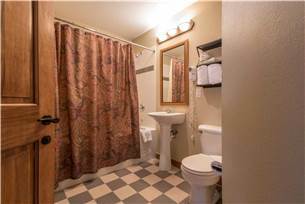 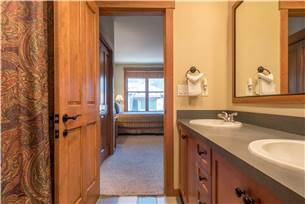 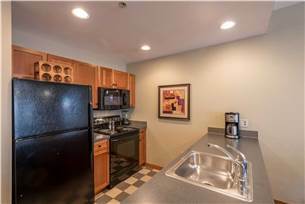 The building has an Outdoor Community Hot Tub, Free WiFi access, Community Laundry Facilities, a ski locker area, a workout room and Underground, Heated parking. 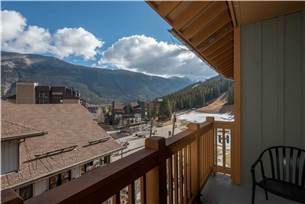 Copper One 504 is perfect for the guest looking for Premium accommodations right on the slopes in the heart of the Center Village's lifts, shops, restaurants.